Create a habitat for wonderful song birds and nectar-loving butterflies to share with your children or grandchildren. Learn how to grow plants both native and non-native that are beneficial for wildlife in both shady and sunny locations. Your garden will come alive with the movement of your "visitors." Designed for adults only. 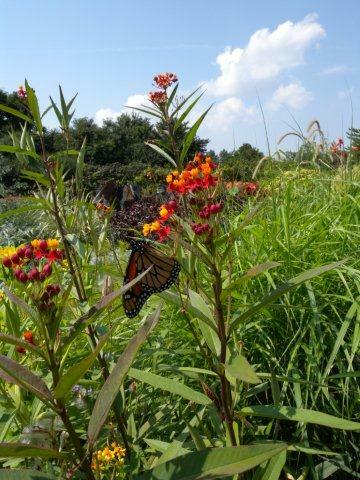 Registration ends May 6 at 3 p.m.
Bring life to your garden with birds and butterflies. Class- Botanical Room at MBG.